Even though it's the school holidays, I don't like to sleep in too late. I don't really deviate from my normal sleeping pattern so if I need to get up early then it's not too painful. I decided to spend some time in bed this morning reading Carrie by Stephen King. I'm totally captured in it. I only started reading it yesterday and I'll probably end up finishing it today. By 9am I was starting to feel quite hungry so I got up and got myself a yoghurt and some strawberries for breakfast. I also had some orange juice but I never photographed it. For some reason I have so many YouTube videos to get through so I was watching the latest ItsJudysLife video as I ate. Horror story: I actually found a slug on one of those strawberries, so gross! 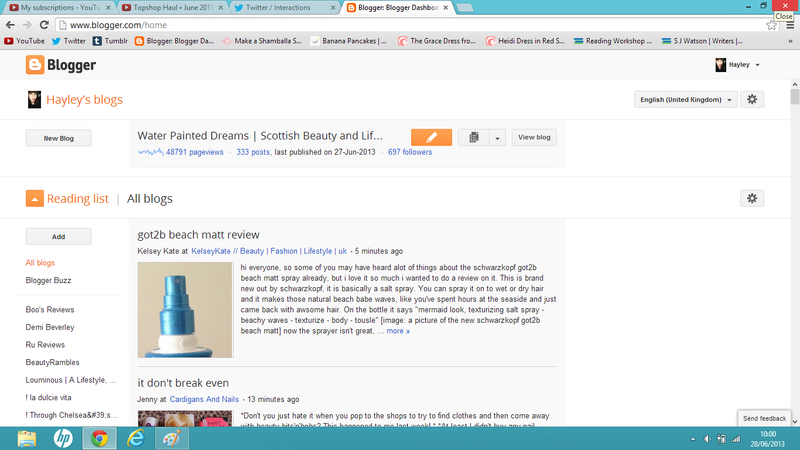 I then decided to go through my news feed and comment on a load of blog posts. I also replied to comments left on my own blog. I'm so close to 700 followers on GFC at the moment. So exciting. I know there is a lot of hoo-haa surrounding GFC at the moment. Google Reader and GFC are two different things and I think people are getting a little bit confused. Hope GFC doesn't disappear because I'm not a huge fan of BlogLovin'. By this point I've gone for a shower and am now drying my hair. I honestly hate drying my hair so much, total chore. Really not a massive fan of my appearance in this photo. But it was my little sister's last day at primary school and her and all of her friends were getting a 'boogie bus' to a bowling alley so my mum and I went to see her off. She looks so grown up. I started making myself some leek and potato soup for my lunch. I know it's summer but I just love soup so I'll eat it all year round, leek and potato being my particular favourite. Would you like to see a recipe post? I got a bit distracted whilst making the soup ie playing with the dog so it took me longer than the usual half an hour to make my soup. I think it's best served with some French bread and I love it when it has seeds on it too, preferably sesame seeds or poppy seeds. I decided to head down to the living room to read for a bit. I finished Carrie by Stephen King which I really enjoyed and am now halfway through Death Of A Salesman by Arthur Miller. I was hoping to finish this as it's very short and get started on The Crucible but I guess I'll just get on that tomorrow. Sam decided he'd join me on the sofa for some cuddles. Officially my new favourite selfie, look at that nose! Poor numb nutts here has hurt his paw so we aren't allowed to walk him for a week. I feel so horrible. He's not even allowed out in the garden if he's not on a leash. He's so confused and keeps crying and bringing people their shoes. Dinner time! Steak with bread and butter because I've kind of gone off chips. I'm obsessed with this French bread stick I got at the Co-op today, it's so good. Couldn't wait before taking a photo, there's something so good about Lurpak. 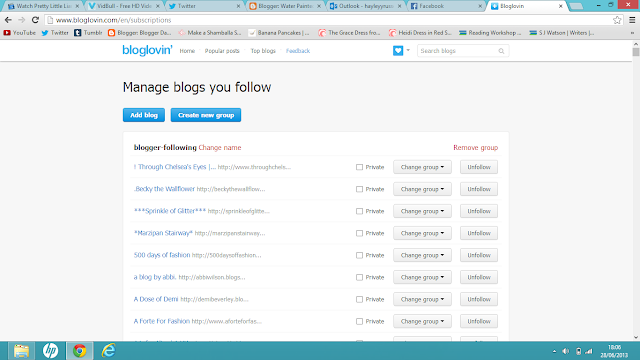 Out of interest I decided to go through the blogs I follow and see how many of them were unactive. I ended up unfollowing about 150 blogs because they hadn't posted in months/had deleted. So sad! At the same time it means I can find blogs easier. 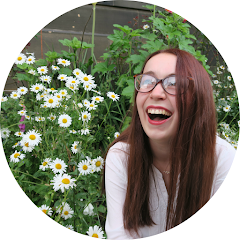 I don't want to end up using BlogLovin but if I do then at least I have it all organised. Extremely long phone call with the bestie. She doesn't live near me and I'm hopefully getting to see her next week, yay! Ok so I'm starting to get bored now so I'm doing a few sudoku puzzles. I'm actually impressed with how much of this book I've done, it has 201 puzzles so I'm nearly finished. My mum was out so I snuck Sam upstairs for some cuddles, he was too engrossed by my candle though! What did you think of this post? I really enjoyed doing it and would like to do more if you all enjoyed reading it.